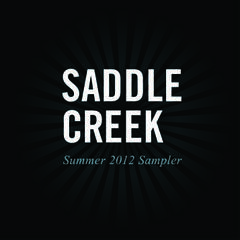 Saddle Creek is an independent record label founded in 1993 in Omaha, NE. 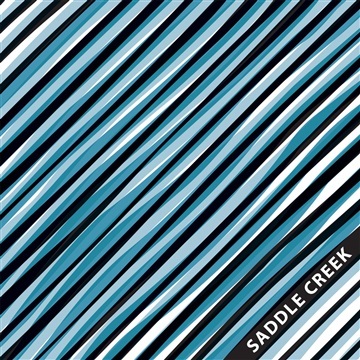 We began by documenting the local scene and releasing albums from Omaha-based artists such as Bright Eyes, Cursive, and The Faint. Over the years, the label expanded outside the region and now includes the bands Big Thief (Brooklyn), Black Belt Eagle Scout (Portland), Stef Chura (Detroit), Hop Along (Philadelphia), Adrianne Lenker (Brooklyn), Sam Evian (Brooklyn), Tomberlin (Louisville), and Young Jesus (Los Angeles) among others.